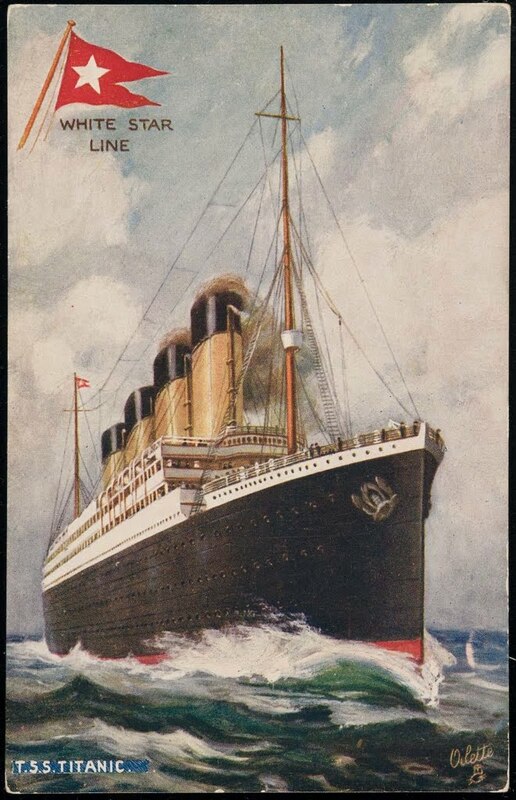 Captain Smith orders Titanic's band to move from the First Class lounge to the boat deck. The reason for this was to try to keep the atmosphere calm and pleasant. The last thing Captain Smith needed was a panic among the passengers. 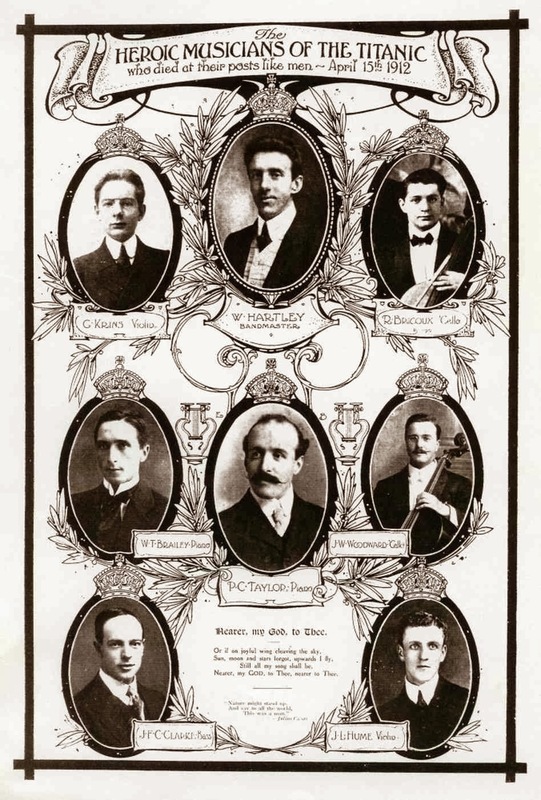 The leader of the band was Wallace Hartley and he performed with seven other musicians aboard Titanic. The band played light and cheery music throughout the night and never left their station.